Slingshot APK: Facebook's new Slingshot is a social app where users can send photos and videos to their friends but they can see it unless they send a photo or video.The slingshot app is launched today and will be available on both Android and iOS for free. 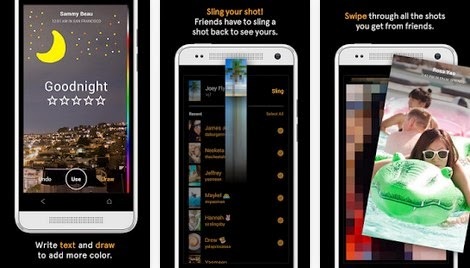 Slingshot App seems to be a desperate move by Facebook to challenge the popular Snapchat app. 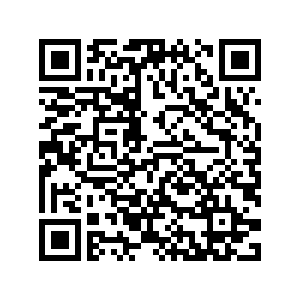 You can also download the app by scanning the QR code from your smartphone.